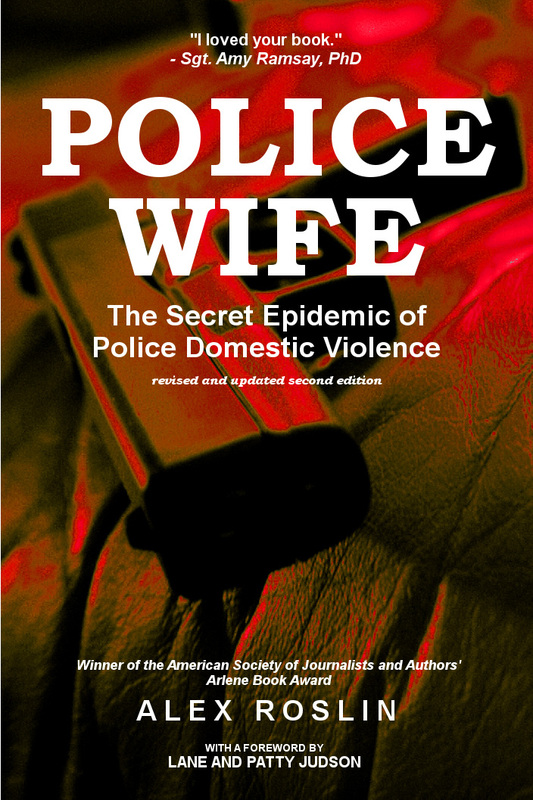 Police Wife: The Secret Epidemic of Police Domestic Violence: Two New Book Awards for "Police Wife: The Secret Epidemic of Police Domestic Violence"
Two New Book Awards for "Police Wife: The Secret Epidemic of Police Domestic Violence"
My book Police Wife: The Secret Epidemic of Police Domestic Violence has picked up a couple of new awards! This brings the total to five for the book's second edition and 10 awards overall for both editions of Police Wife. 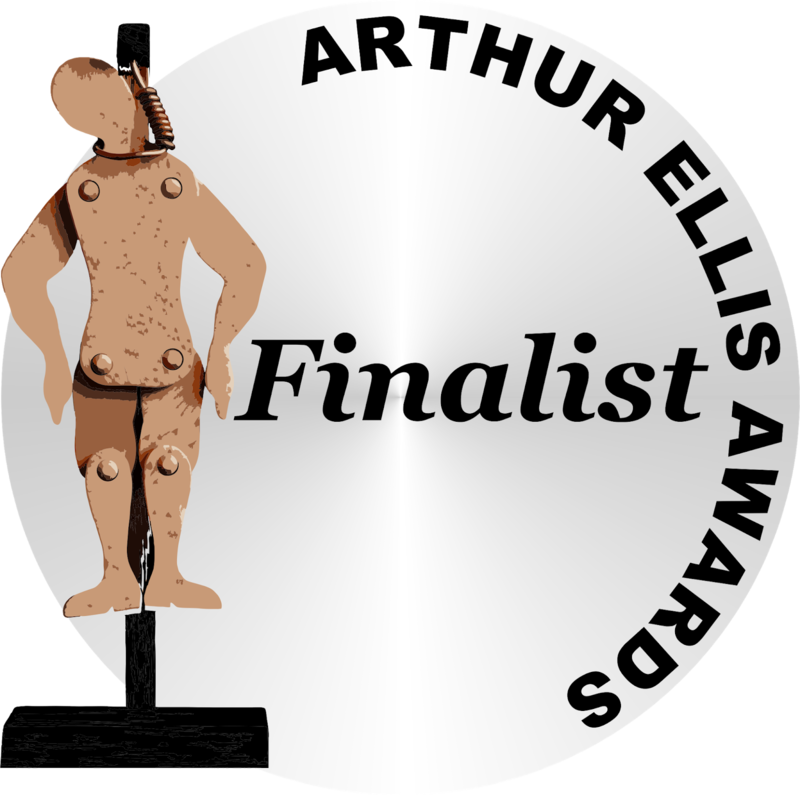 The latest honours: Police Wife was shortlisted in the Arthur Ellis Awards for Excellence in Canadian Crime Writing, non-fiction category; and the book got an honourable mention in the San Francisco Book Festival awards, in the non-fiction category. Support the book by writing a review on Amazon.